Breath is essential for life, but did you know that the way you breathe can be detrimental to your well-being? Poor posture, stress, muscular tension � all can make the �effortless� act of breathing very hard work without us realizing. And breathing isn�t just a physical activity; it influences our mental, emotional and spiritual well-being, too. 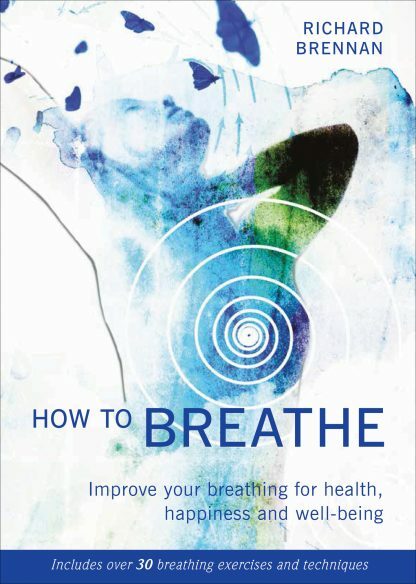 How to Breathe shows you how to relearn your natural rhythm of breathing to beneficially alter the way you think, feel and act. Packed with practical breathing techniques to use at home, and featuring groundbreaking methods developed by the founder of the Alexander Technique, this book will help you rediscover how to breathe naturally to improve every aspect of your life. By applying consciousness to the action of breathing, you can become aware of harmful habits � and alleviate common breathing problems in the process. We breathe more than 20,000 times a day � so why not make sure you do it as efficiently and effectively as possible? Simply put, this is a book you can�t afford to be without.